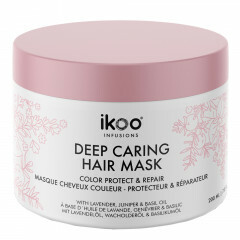 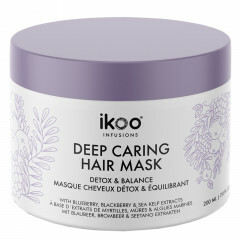 ikoo Infusions Hair Fresh-Ups Anti-Frizz Sheets 8 Stk. 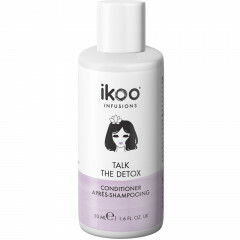 ikoo Infusions Hair Fresh-Ups Perfume Sheets 8 Stk. 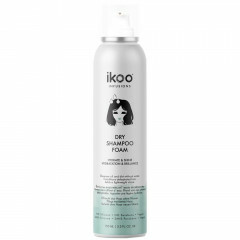 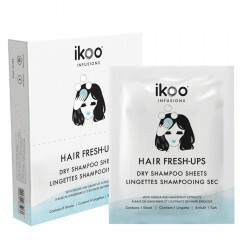 ikoo Infusions Hair Fresh-Ups Dry Shampoo Sheets 8 Stk. 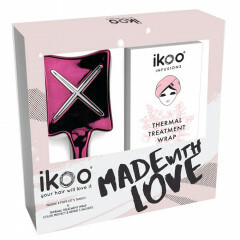 ikoo infusions Thermal Treatment Wrap Hydrate & Shine 5 Stk. 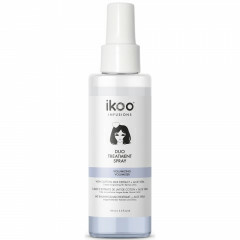 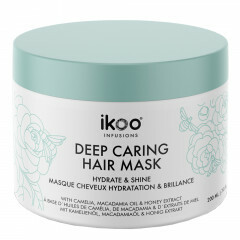 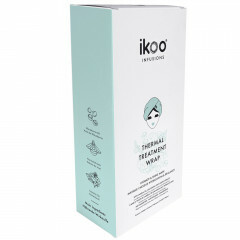 ikoo infusions Thermal Treatment Wrap Hydrate & Shine 1 Stk. 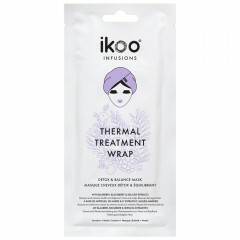 ikoo Infusions Thermal Treatment Wrap Detox & Balance 5 Stk. 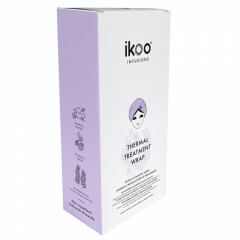 ikoo infusions Thermal Treatment Wrap Detox & Balance 1 Stk.